This listing is for the trade hardcover edition. 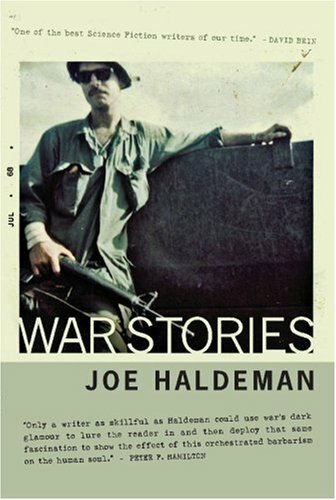 On copyright page: "First Edition", "This edition of War Stories (c) 2005" and ISBNs for this "Hardcover" and the "Limited Edition". Prices and ISBNs for both "Hardcover" and "Limited Edition" on jacket front flap. Only the price & ISBN for this edition on jacket back.